Free of charge Rental Appraisal. Marketing in our own web site as well as other media avenues. 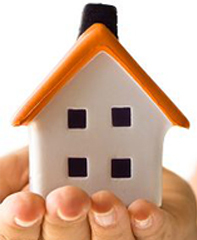 A Comprehensive Inventory of the Property. Supervision of any Works that may need to be performed by our qualified tradesmen. 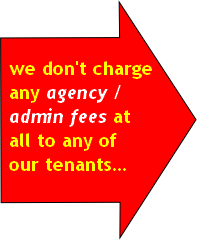 Expertise in dealing with housing benefit tenants. We can also arrange for Gas and Electrical certificates, Energy Performance Certificates (EPC) price to quote.